The IRGC has certainly made its effective, often bloody mark on Middle Eastern affairs. As US-led forces blundered in Iraq, leaving a security vacuum rich with opportunity, Iran saw a golden chance to increase its influence and harass the invaders. 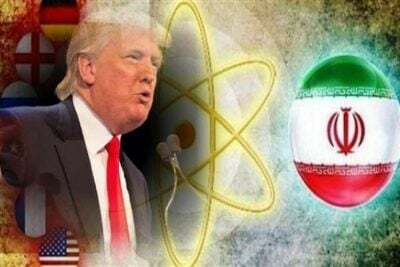 The role played by IRGC’s Quds Force in supplying Explosively Formed Penetrators (EFPs) or Improvised Explosive Devices (IEDs) to militants in Iraq was cited in 2015 as a key reason for US policy makers to abandon the Iran nuclear deal. US Central Command revealed a different figure: between November 2005 and December 2011, the number of US combatant deaths arising from EFP “events” stood at 196.